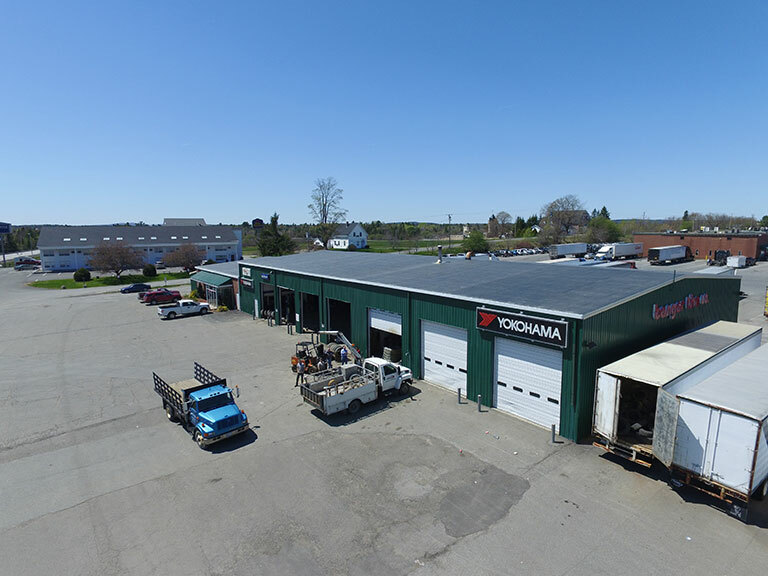 Maine Truck Tires, Commercial Tires, Industrial Tires, Forestry Tires, Tire Service Center, Roadside Assistance, Bangor Tire located in Hermon & Bangor Maine. If you are interested in applying for a position with us, please fill out our Job Application and mail it to adminstrative@bangortire.com or drop it off at our location. If you're not a robot, what is 200 + 26? Find Bangor Tire Using Google Maps. We service the following counties: Franklin, Hancock, Oxford, Penobscot, Piscataquis, Waldo and Washington. We service the following towns but if your town is not listed please call us to see if we can assist your commercial or industrial account. Copyright © 2019 Bangor Tire Company. Design and hosting provided by PHD Consulting, a Maine company.